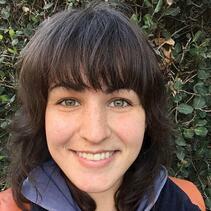 Savannah Perez serves San Diego Zoo Global as a Research Assistant in Recovery Ecology. 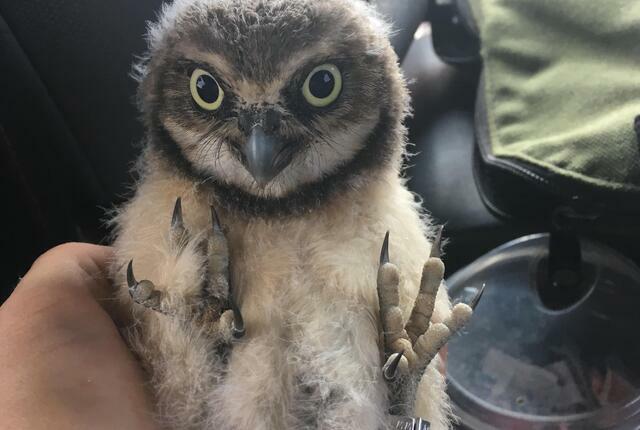 She currently works in the burrowing owl program assisting with field observations, trapping, genetics sample collection, banding, translocation, and camera trap maintenance. 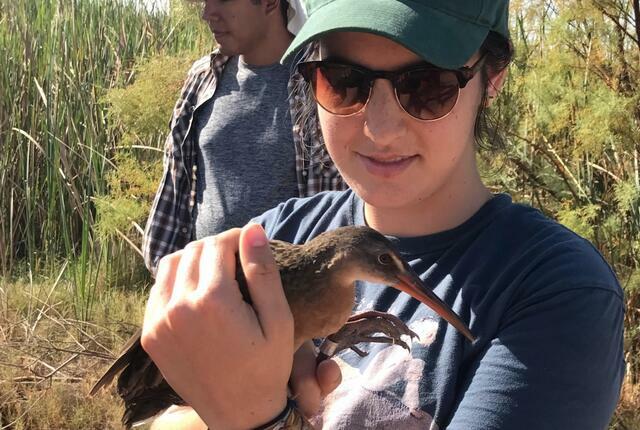 Her research interests involve behavioral ecology, avian migration, and parasitology. Savannah has been involved in multiple burrowing owl translocations in San Diego County, Western Riverside, and Imperial County. As part of this work, she assisted with vegetation surveys for GIS analyses, erecting hacking cages, supplemental feeding, and processing camera trap photos. This work has provided many new opportunities to learn about burrowing owl movement and habitat use in urban/agricultural landscapes. Savannah earned her bachelor’s degree in Zoology from University of California, Santa Barbara, where she studied animal movement in proximity to human activity with camera trapping at Coal Oil Point Reserve. 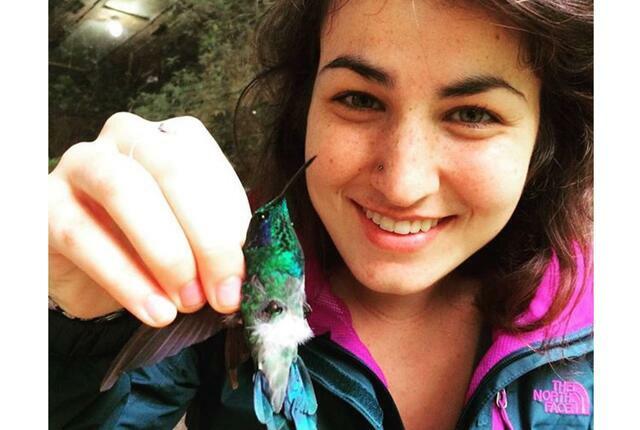 She has previously worked with several species of hummingbirds in Costa Rica, raccoon roundworm, and woolly monkeys. Savannah is a member of The Wildlife Society, and recently became an officer of the Southern California Chapter. She enjoys going on hikes, birding, and scuba diving. She first realized her love for wildlife when she went on a year-long road trip as a child to National Parks around the United States.